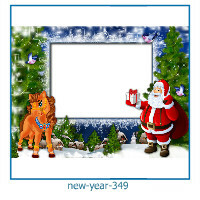 Christmas photo montage will help you out of ordinary everyday images to create a brilliant and bright Christmas creations. 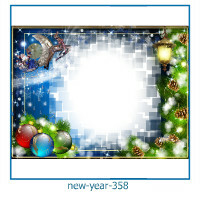 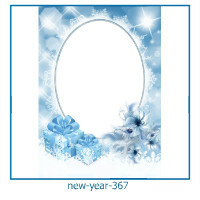 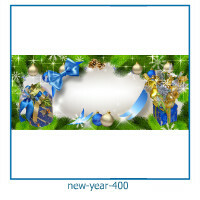 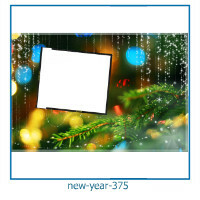 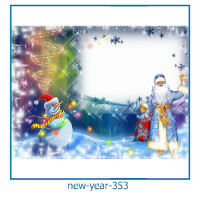 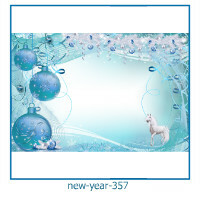 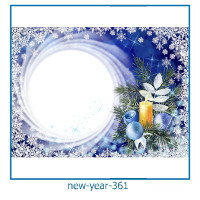 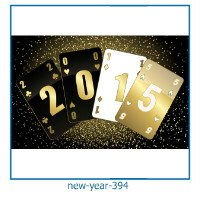 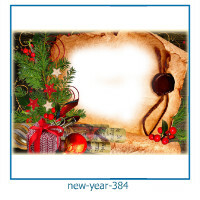 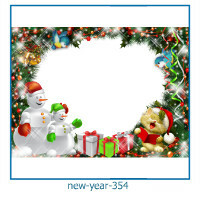 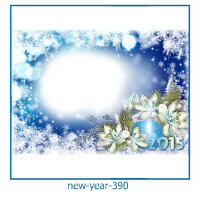 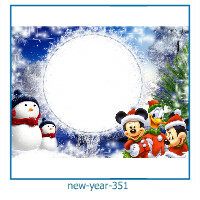 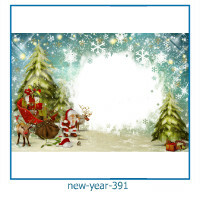 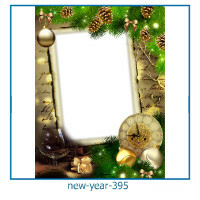 For you exclusive photo effects are selected for the New Year. 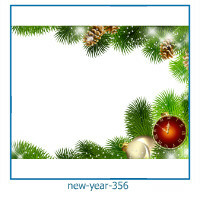 Christmas will add photo effects to your photos festivity, pomp and solemnity. 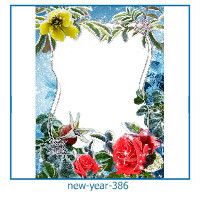 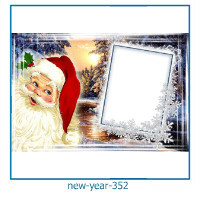 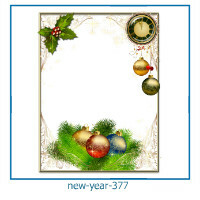 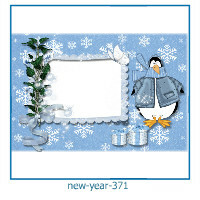 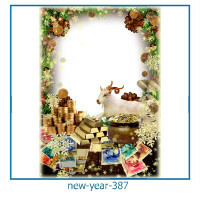 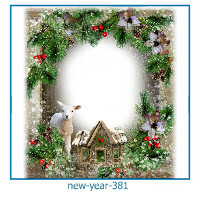 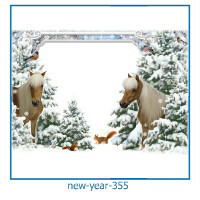 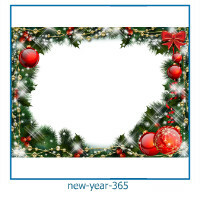 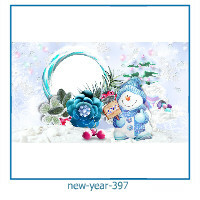 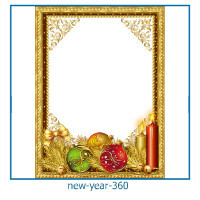 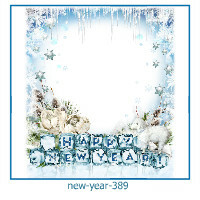 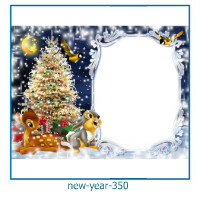 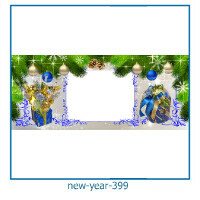 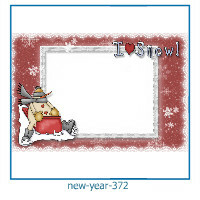 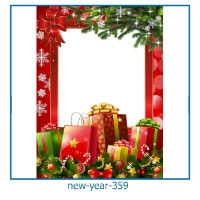 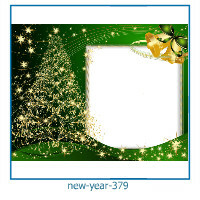 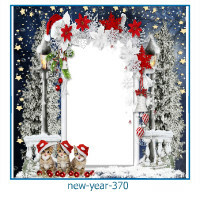 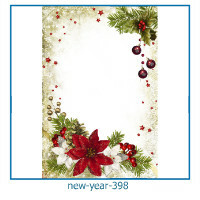 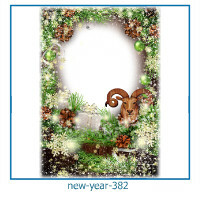 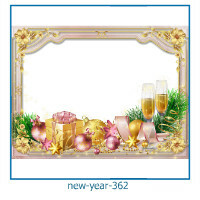 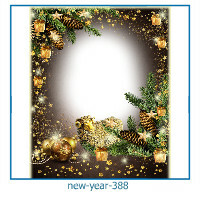 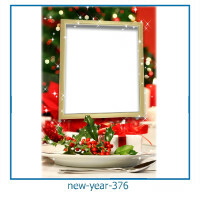 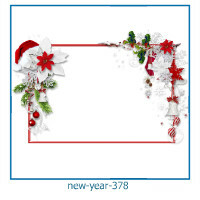 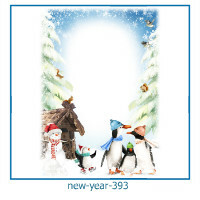 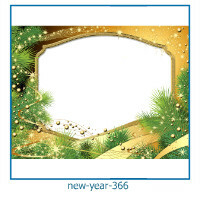 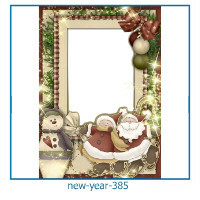 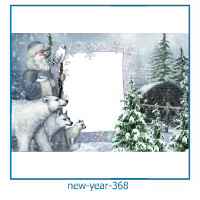 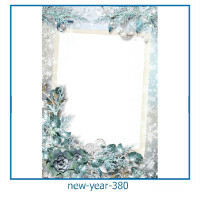 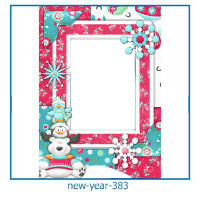 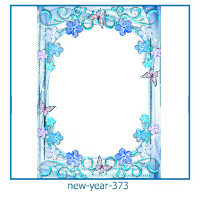 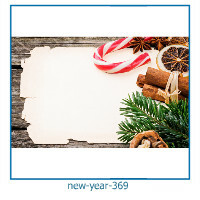 The main thing is that all the Christmas photo frames, Christmas cards, photo - New Year cards, Christmas photo effects and collages You can use the free online. 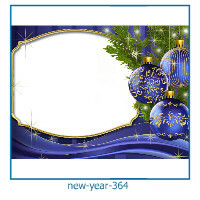 Makeing it better, ENJOY PHOTO!